Adline Media Network was proud to sponsor the Festival of Media MENA Emerge program. In an effort to support entrepreneurship and the growing startup ecosystem in the MENA region. Emerge is a unique project designed to match innovative new technology companies and entrepreneurs with senior decision-makers in global marketing and media. A council of experienced investors and seasoned marketers have selected 30+ of the world’s most promising adtech start-ups to participate in the project. The two winning startups in Dubai received their award at the Award Dinner from our very own CEO Digital Tarek Amin who also served on the judging panel. Wrappup was awarded the audience award and IQ Wifi was awarded the judges award. Both startups competed at Festival of Media Global in Rome, with both being shortlisted as finalists. 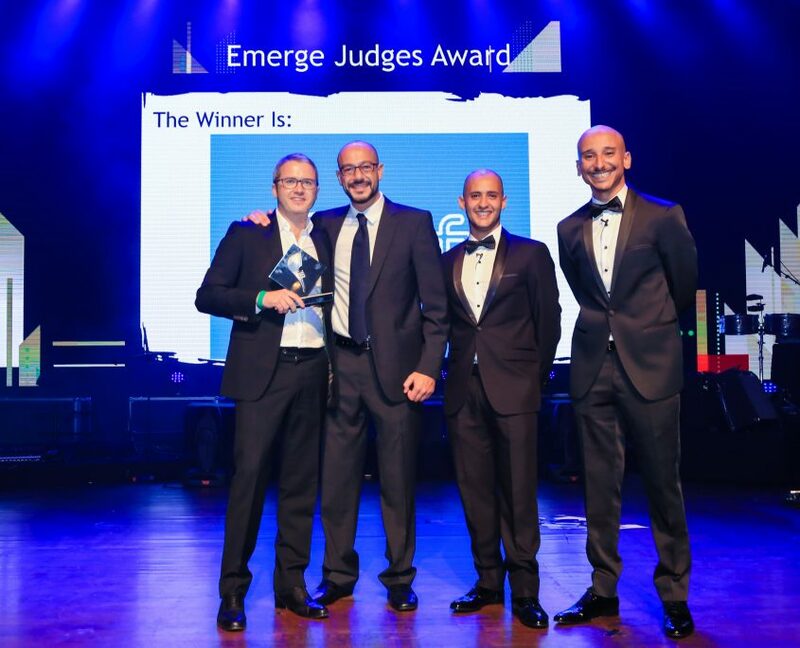 Wrappup was then awarded the Emerge Startup of the Year 2016. Congratulations to all the startups especially IQ Wifi & Wrappup for their solid representation of MENA.